The upcoming Galaxy Watch has been generating some of the most inconsistent rumors in recent times, with everything from the announcement date to which OS the smartwatch will run still unclear. But the latest report from South Korea appears to clear up all of the details. Initial rumors surrounding the smartwatch, which was known as the Gear S4 at the time, claimed that a launch would take place alongside the Note 9 on August 9, although this was contradicted later on by rumor surrounding an IFA announcement. However, if the new information is accurate, it appears a reveal alongside the Galaxy Note 9 will be happening after all. Furthermore, sales are also set to coincide with those of Samsung’s next flagship smartphone, which means shipments will begin just over two weeks later on August 24. Also, it’s availability in two sizes is reconfirmed. 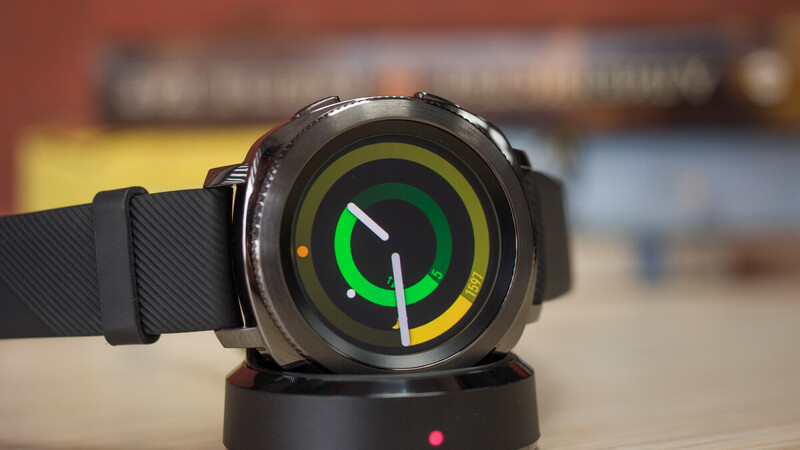 In regards to which operating system the wearable will run, Tizen was automatically presumed to be on board, although recent information has suggested the device may actually run Wear OS upon release. However, if this report is true, it appears this won’t be the case as initially expected, which means the latest version of Tizen will once again be present straight out of the box. Moreover, Samsung’s focus on fitness looks set to be greater than ever thanks to many new dedicated apps and healthcare features. As of now, Samsung is yet to officially tease its next smartwatch offering but with the announcement now set to take place alongside the Galaxy Note 9, it appears the South Korean giant may be hoping to capitalize on the popularity of its flagship in order to promote its next wearable.